Myanmar is a region that is considered to have a good climate, not as harsh or as varied as some other countries in Southeast Asia. 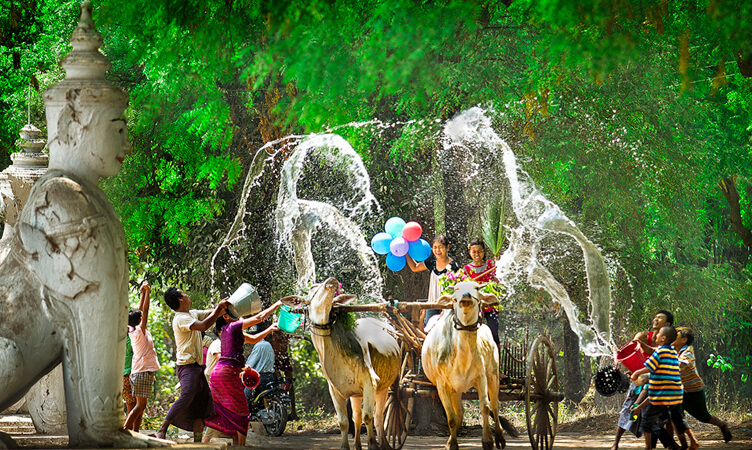 While Vietnam has started to become cold, this time, Myanmar is in its most beautiful season of the year. In the south, represented Yangon, the atmosphere is very pleasant. You can compare with the best autumn days in Vietnam to understand the Myanmar weather. This time, it will occasionally rain but not significant. According to our Myanmar travel experience, it is now the most appropriate time for you to book a Myanmar tour. Myanmar has three seasons. The fall is from October to February next year. The rainy season is from July to September. Autumn is the best time for Myanmar tourism . In the wet season, in Yangon, it rains both day and night, while in Bangan and Mandalay it is only a little bit rainy. 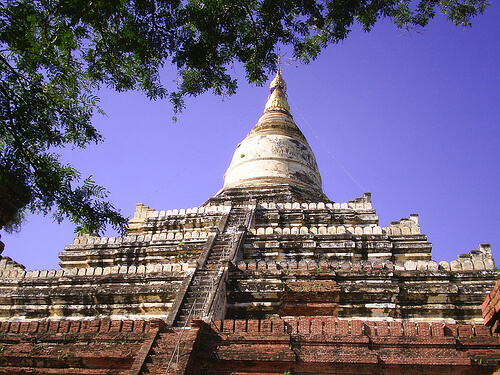 From November to February, visitors to Myanmar are crowded because of the low rainfall and mild weather. In May, July, Sep, very few tourists go to Myanmar. In high season, visitors are crowded and hence the price will be more expensive. If you want to save money, then choose the low season to go. In the central and northern regions, represented by the capital Naypydaw and the former capital of Mandalay, all year round, there is not much rain and sunshine is very harsh. You will feel it by the way people use to protect their skin from sun: applying sunscreen from thanaka on the face, which is very impressive. However, in any part of Myanmar, you should also prepare thin jackets, windbreakers to avoid being wet. You can buy lightweight but good clothes at the tourist shops to ensure that your suitcase is not full. Arriving in Myanmar, you will find these shirts useful when walking at night, when sudden rains, on planes, buses or on long journeys. November to February is the best time to travel to Myanmar. The weather is cool and there is not much rain. March to May: The dry season and rather hot, not rainy. June to October: rainy season, high humidity and hot. Particularly in Golden Rock Temple area, the weather on the top of the mountain is cold all year round (around 15oC-20oC) with rain, cloud, fog.